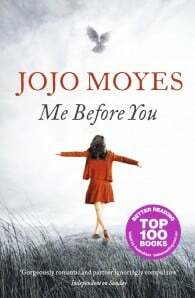 Jojo Moyes was born in 1969 and grew up in London. After a varied career including stints as a minicab controller, typer of braille statements for blind people for NatWest, and brochure writer for Club 18-30, she did a degree at Royal Holloway and Bedford New College, London University. In 1992, she won a bursary financed by The Independent newspaper to attend the postgraduate newspaper journalism course at City University. Jojo worked as a journalist for ten years, including a year at South China Morning Post in Hong Kong, and nine at The Independent where she worked variously as News Reporter, Assistant News Editor and Arts and Media Correspondent. Jojo has been a full time novelist since 2002, when her first book, Sheltering Rain was published. Since then she has written a further eleven novels, all of which have been widely critically acclaimed. 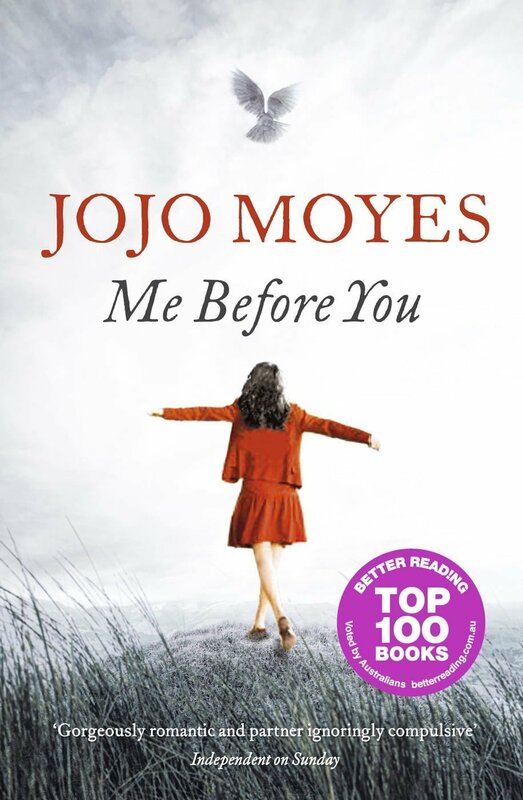 Jojo has won the Romantic Novelist’s Award twice, and Me Before You has been nominated for Book of the Year at the UK Galaxy Book Awards. Me Before You has since gone on to sell over 3 million copies worldwide. Jojo lives (and writes!) on a farm in Essex, England with her husband, journalist Charles Arthur, and their three children.